In April 2016, the Government published an Action Plan for anti-money laundering and counter-terrorist finance, setting out steps to address weaknesses identified in the October 2015 National Risk Assessment of Money Laundering and Terrorist Financing. 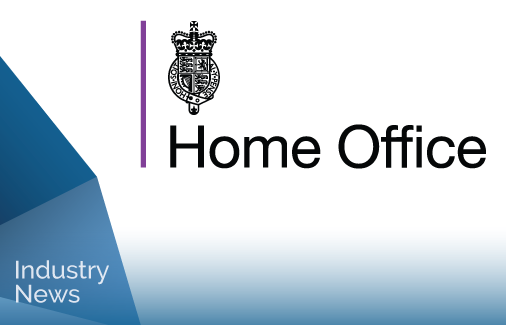 The Home Office subsequently consulted professionals from across government bodies, law enforcement, and professional and financial services. In light of feedback and concerns around the proposed legislation, they have published an Action Plan to outline the steps to be taken towards introducing the newly drafted Criminal Finances Bill to parliament. The UK Government is rightfully proud of its endeavours towards tackling money laundering and counter-terrorist financing. Opening the debate around proposed legislation to those on the front line of these issues was also a positive step. It is in this area that using our solution really pays dividends. Leveraging the advantage Encompass provides its users in the areas of AML, KYC and CTF will be crucial in meeting the demands of SARs around entities. By drawing in corporate and personal data from multiple sources, and having the ability to automate the process, we will be providing those across the legal and financial services sectors with the tools required to easily and readily understand the nature of transactions.